Flamingoes are colorful birds . . . that also look good in B&W. Yes, I’m revisiting a lot of my B&W posts. I get like that once in a while. That’s the Sand Point Lighthouse . . . electrified! Wives can get away with saying stuff about their husbands that they would never excuse (or forgive) were the situations reversed.
. . . and that’s how it should be. This is an unusual sight . . . it’s Grass Enjoying Mardi Gras. 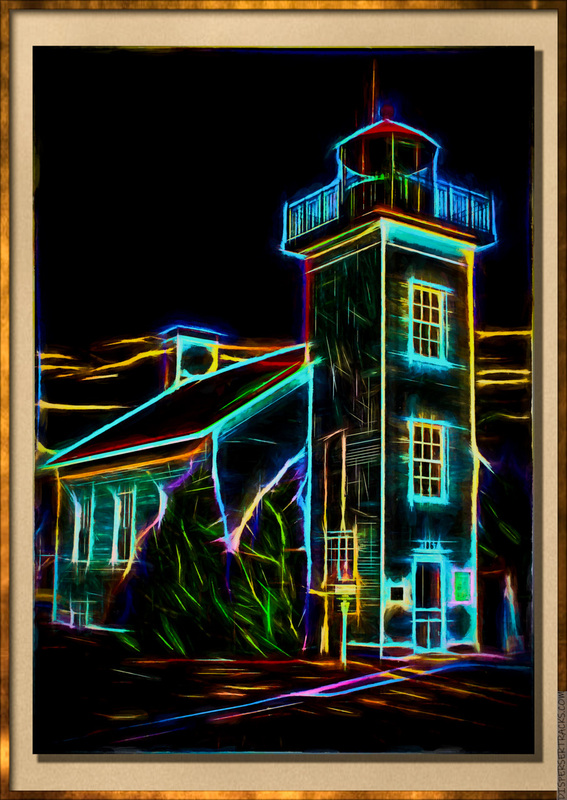 PHOTO: Love lighthouses and this one is very cool being electrified and all! CARTOON: What you said…so true…and I smiled at Ethel’s response…but it bothers me when (in movies and TV shows, etc) when they put down the hubby or father. It gets tiring to me. DOODLE: OH! So pretty! The grass looks celebratory and Mardi Gras looks fun fun FUN! HUGS and Happy <3 Day to you and Melisa!!! As far as Willy, if you only have one talent, might as well make the most of it. Thanks for the Valentine’s Day wishes . . . I spent some time looking for a cartoon but couldn’t find one. Oh well . . . Interesting that there are no JM VD cartoons. I had to realign my brain and work out that you meant Valentine Day . . . that said, there might be and I just haven’t crossed path with them. The man is a prolific cartoonist. I got interrupted . . . Oh, well, Happy Valentine’s Day to you and yours as well. I had seen the 2nd Mardi Gras first but which was nice, but I like this one (version1?) too! It’s like the carnival of nature. Thank you, macquie. This is the original as it was drawn on my Note 8. It’s meant to represent the indomitable aspect of both nature and the human spirit as they are locked in eternal conflict for dominance over the environment.
. . . nah; I made that up. 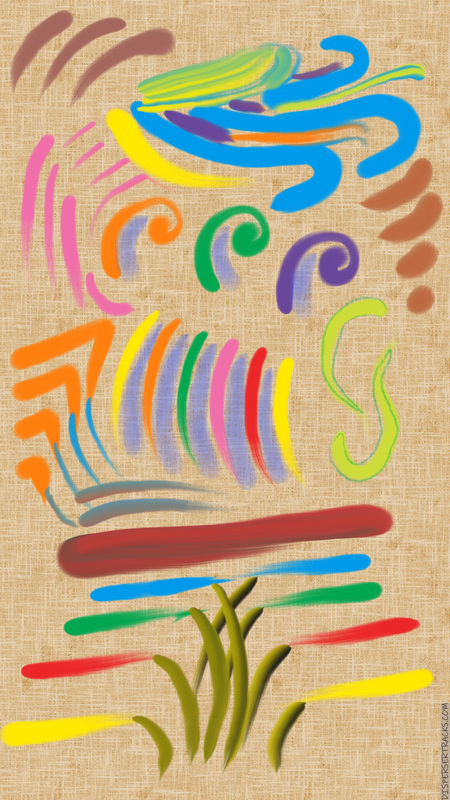 It’s just me doodling. Pursuit of coexistence or oneness via the drawing, it’s fantastic! Electrified lighthouse . . . but elegantly simplified.